The Corsa has been the race-day choice of pros for years, and is now better than ever with 4C Graphene compound technology! The latest Corsa is an evolution of the brand, and brings multiple industry-first technologies to market. You asked and we delivered! The Corsa Control tackles greasy cobbles and rough roads with all the confidence of the classic Corsa. Sharing the same 320 TPI Corespun-K reinforced casing, and technical 4C Graphene compound technology, the Corsa Control adds a textured shoulder tread to the mix. Designed for intensive training, it is equally suitable for racing events. The Rubino Pro builds on the standard Rubino platform, utilizing the same exclusive 3C Graphene compound structure, long service life, puncture protection, and sharp handling traits, but substitutes a folding bead material for reduced weight. 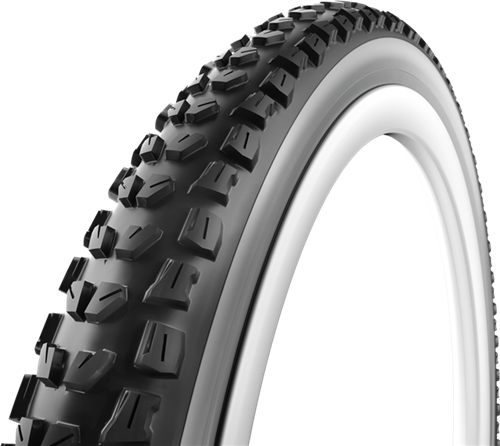 In the most extreme road conditions, the Rubino Endurance keeps you rolling. 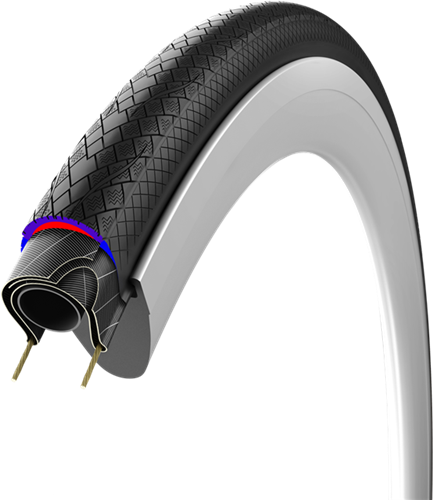 An all-season, sub-zero compatible 3C compound, reinforced anti-puncture belt, and bead to bead tread make this tire truly unique.